Fashionnever dies. Fashion buds, blooms, perishes and some time later sprouts again. As long as you seize the tempo of the fashion revival, you can easily predict the coming hits and keep you fashion-forward. 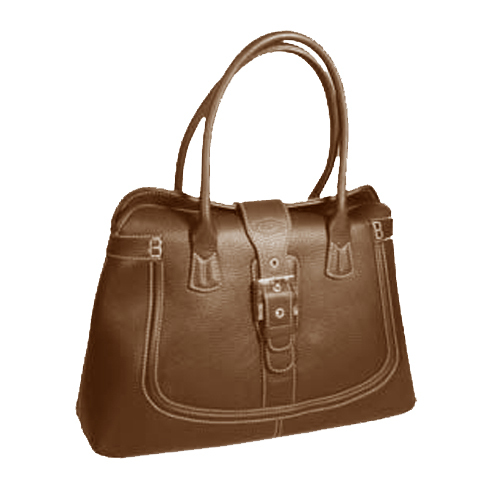 One of the everlasting fashionable items is brown handbags, which show a person’s wisdom, maturity and down-to-earth characteristics. 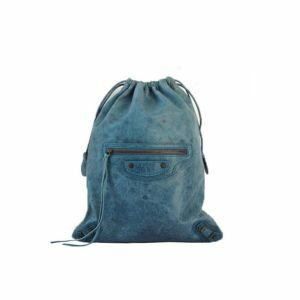 As time flies, brown handbags present aesthetics of eclecticism by their faded colours and softened fabrics. For flower-loving hippies and jungle-admiring safarians, brown handbags are a symbol of nature and recover pureness and freedom from the confined metropolitan life. Therefore, it is time to light up your gas lamp and enjoy reading our map of brown handbags to discover your own treasure. Burberry, Coach and Fendi all have marvelous collections of brown handbags. While the Burberry tote bag perfectly interprets beauty of modesty, the Coach tote bag performs a cheerful play of patchwork. In addition, Fendi is smart to attach a delicate padlock, a convenient zipped pocket or a splendid metal hoop to outstand its spy bag, doctor bag, hobo bag, chef bag, bauletto bag and baguette bag. As the brands vary their beautiful monogram canvas in patterns and colours, you will be delighted to find your favourite brown handbags and make your whole presentation chic and charming. Tod’s, Prada and Dooney & Bourke continue their signature styles of simplicity on brown handbags, and offer a wide range of slick designs for fashionistas. 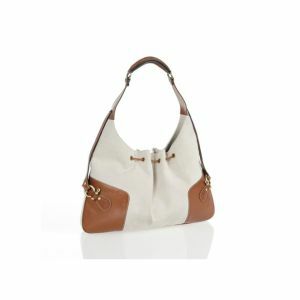 Take the Tod’s tote bag for an example. In order to manifest the essence of brown handbags, Tod’s designers reduce decorations to a strap or a buckle and use textured leather such as cowskin and calfskin. On the other side, the Prada tote bag finishes a trendy look by a pushlock and a leather hangtag. At the same time, Dooney & Bourke exquisitely hems their slouch bag and hobo bag and adds lovely fringes to please their followers. 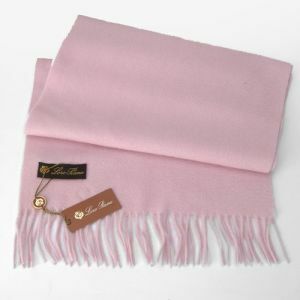 It is also inspiring that there are so many browns for us to choose, from camel and chocolate to tobacco and mogano. In brief, to keep yourself in the ecology of fashion, you cannot lack superlative brown handbags as nutrition. 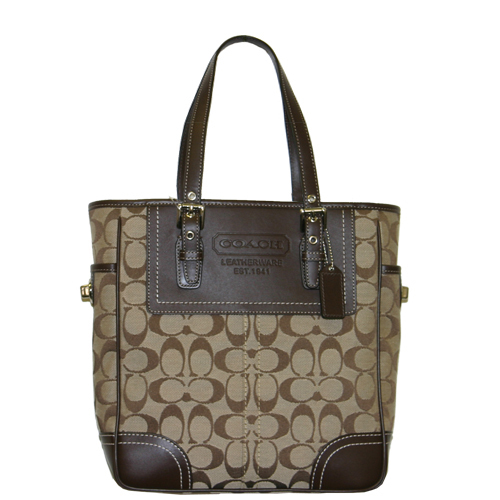 So pick up some brown handbags and impress your carefree elegance!